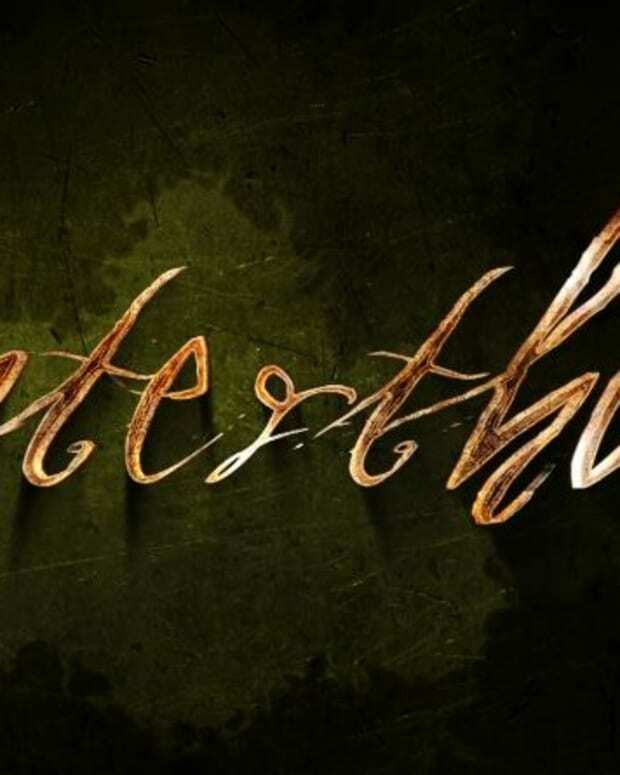 Michael Caruso has released the final official poster for his upcoming webseries Winterthorne. 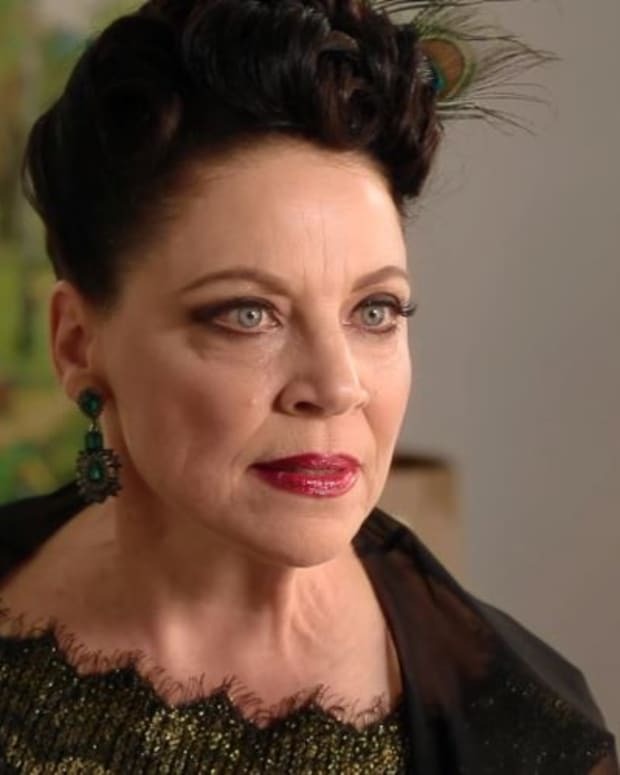 It features the cast and teases the soap opera&apos;s candy-coated mythology. Winterthorne stars daytime favorites Kirsten Storms, Martha Madison, John-Paul Lavoisier, Kathleen Gati, Gordon Thomson, Kevin Spirtas and Dallas icon Linda Gray. 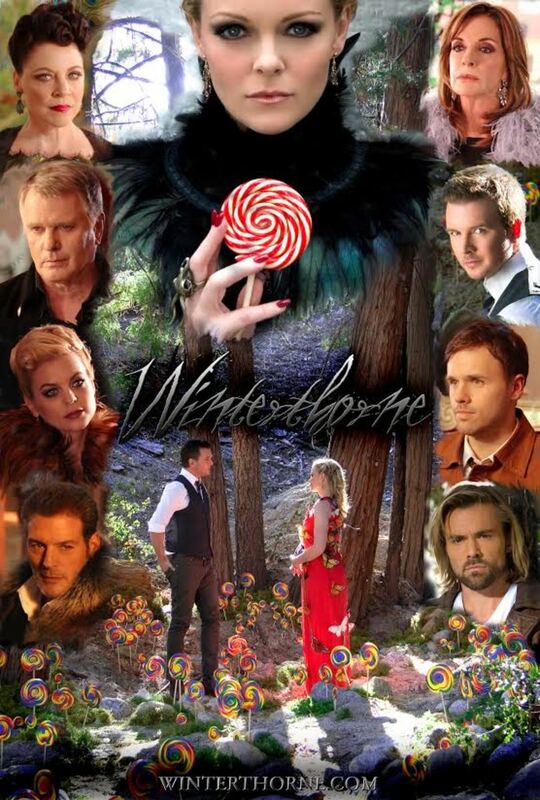 Like Winterthorne on Facebook, follow on Twitter and visit Winterthorne.com.